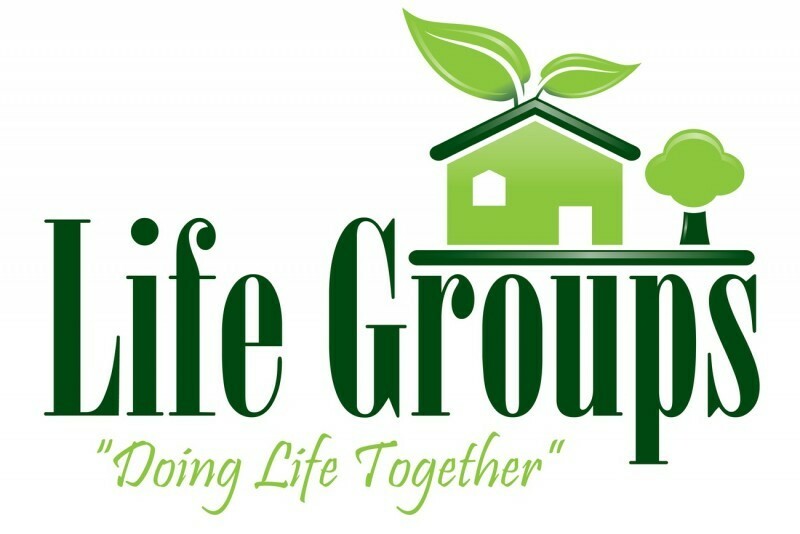 This Life Group is led by Jim Smith who is a retired Pastor from Southern Baptist Churches which included a short stint at ABC some years ago. Jim is extremely lively and a great teacher of God's Word. The material used will be "Bible Studies for Life" from the Lifeway series.